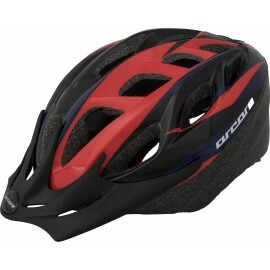 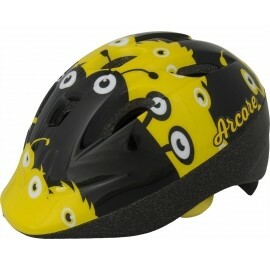 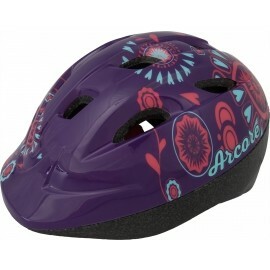 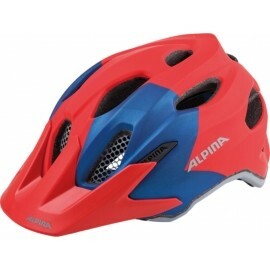 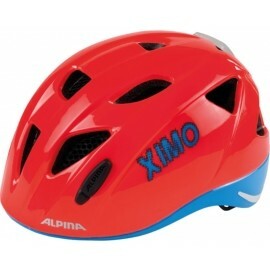 The Alpina FB JR. is a children’s cycling helmet. 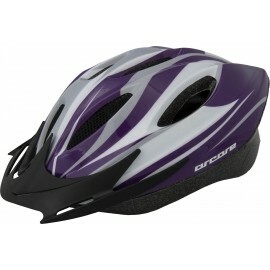 The helmet is light and very well ventilated. 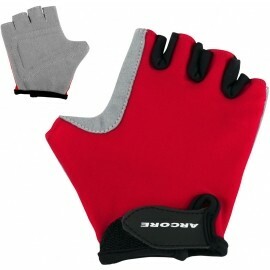 With an insect net. 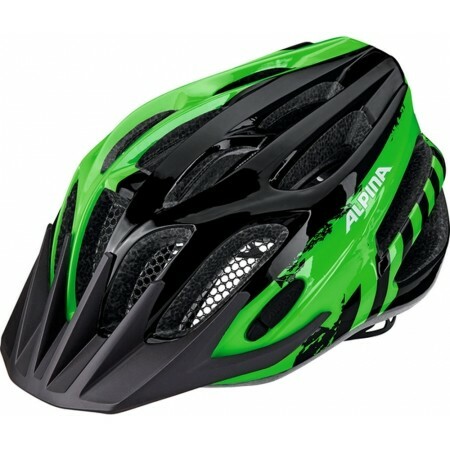 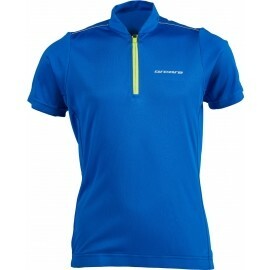 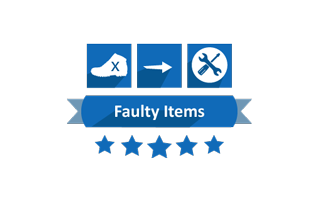 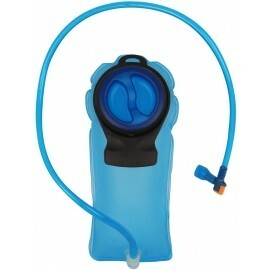 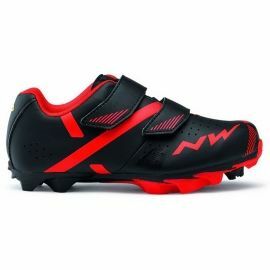 With an option to attach the Alpina Flash Light.